Dax manufactures products for various types of hair. 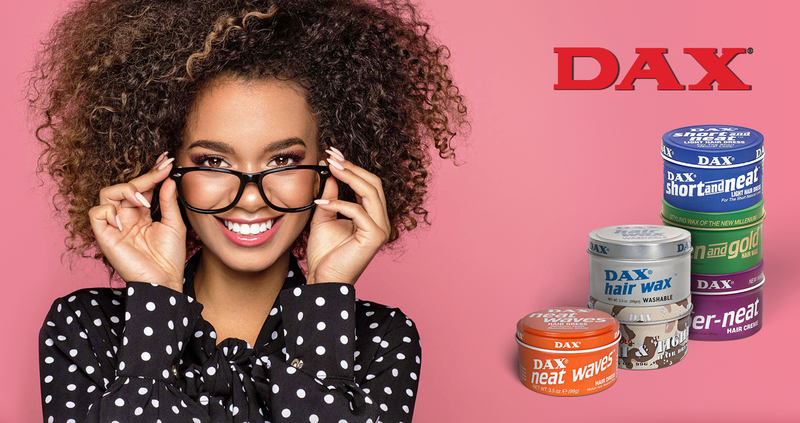 The DAX Wax products will contribute to healthy hair, and help with itchy scalp, dandruff, and amazing style. Dax uses only the finest ingredients and keeps our products at an affordable price.